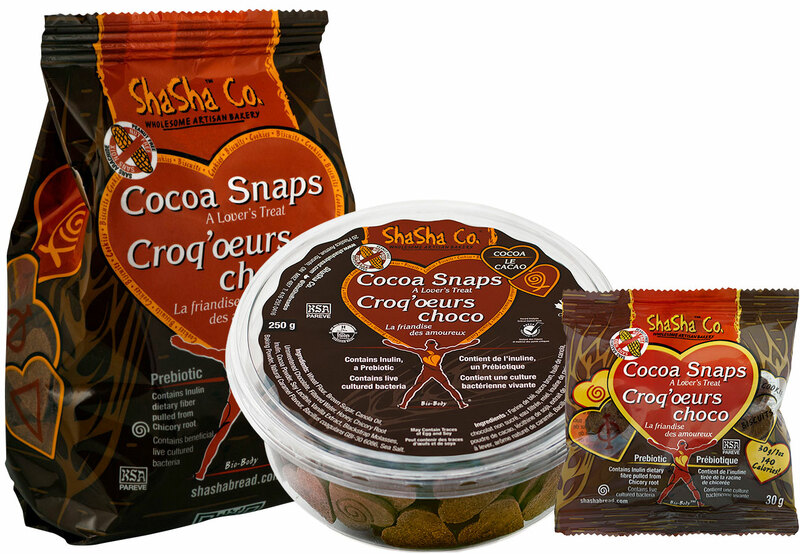 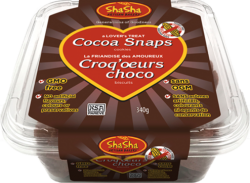 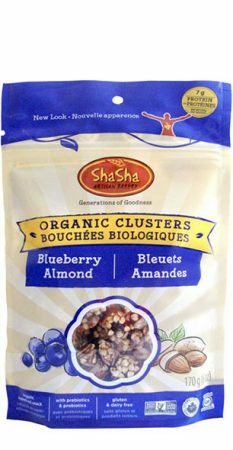 Cocoa Snaps (cookies) | ShaSha Bread Co.
Our healthy snap cookies are all-natural, made with wheat flour, with no hydrogenated fat and no trans fat. 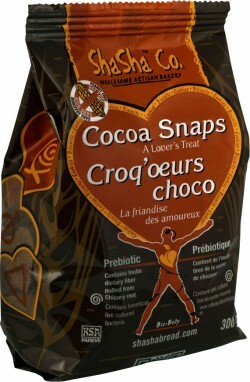 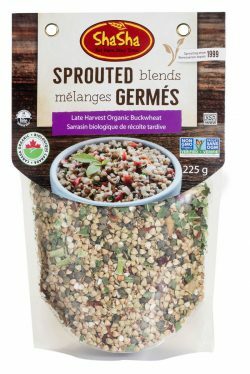 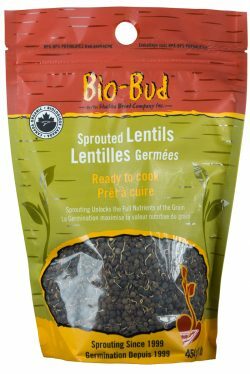 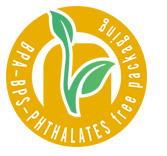 These snaps are naturally low in fat, sugar and contain a good source of fibre. 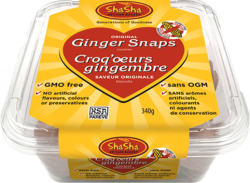 Manufactured in a nut-free and dairy-free facility, these cookies are ideal for children to take to school for an afternoon snack.